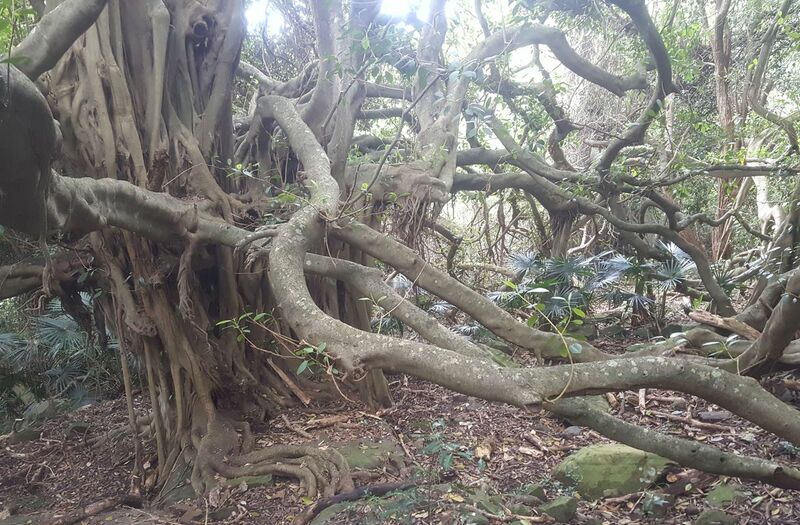 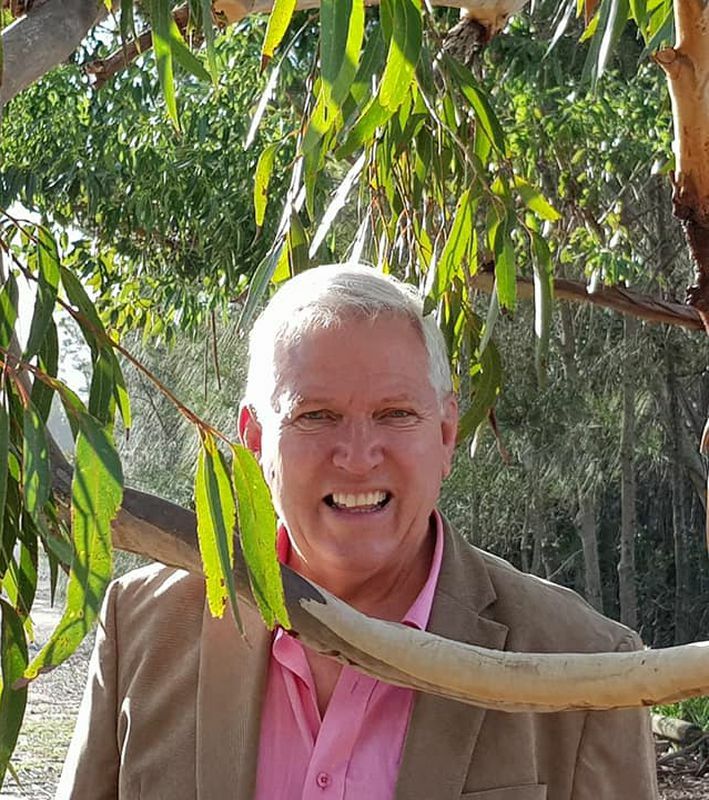 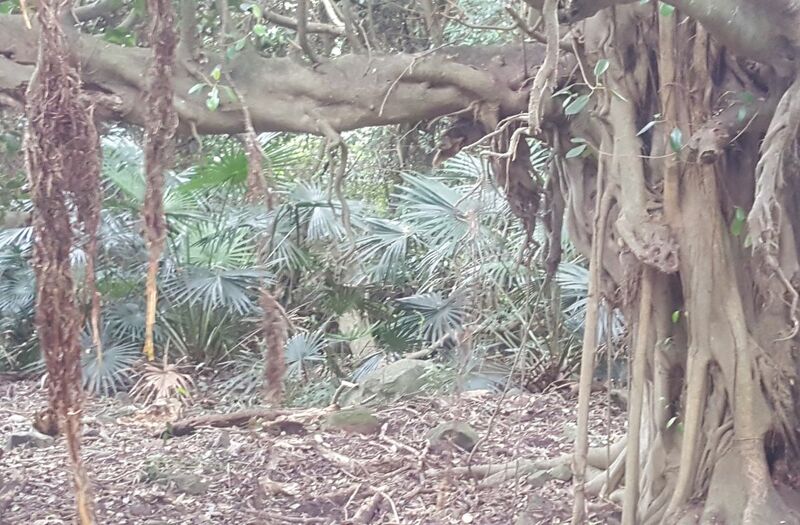 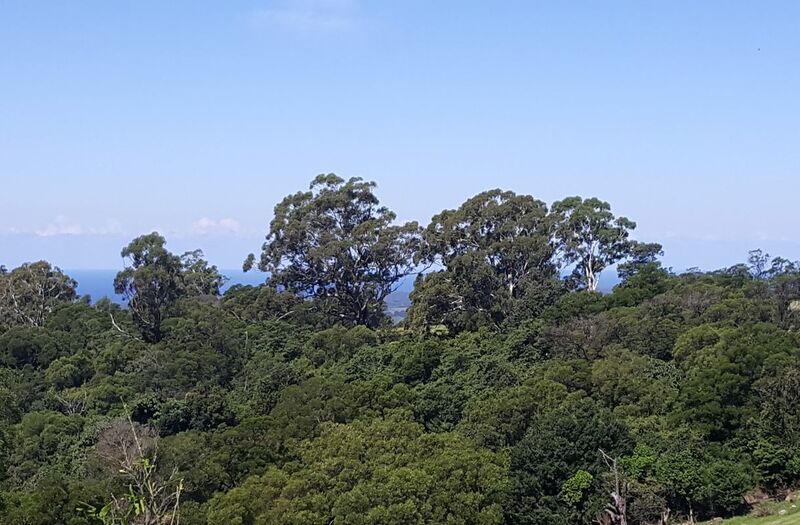 Nirvana Property Specialists proudly present Lot 14 Pointer Mountain Estate ... 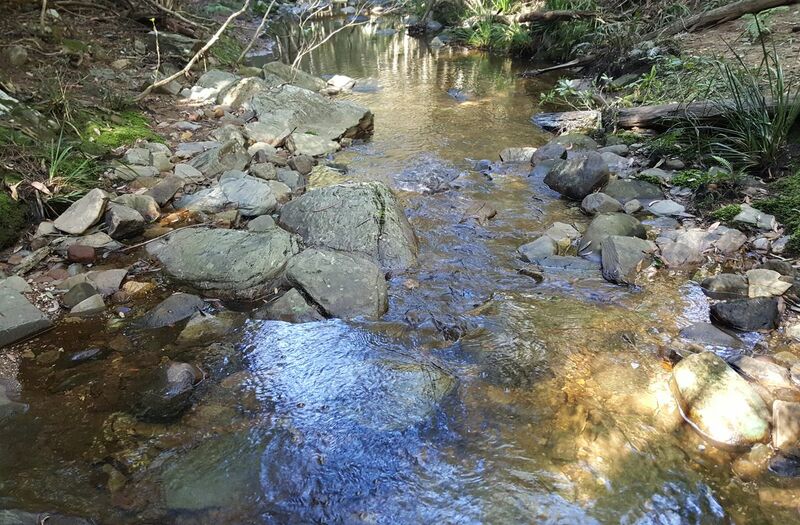 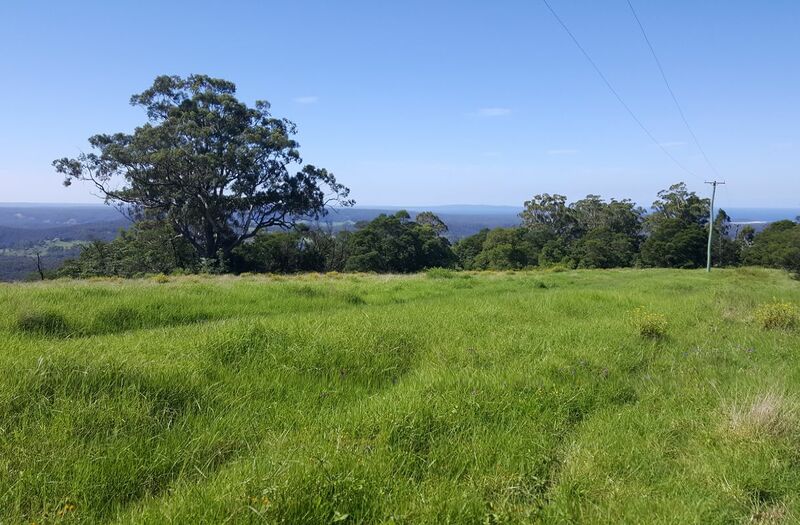 Lot 14 is the last remaining block comprising 100 acres right on the summit of the magnificent Pointer Mountain. 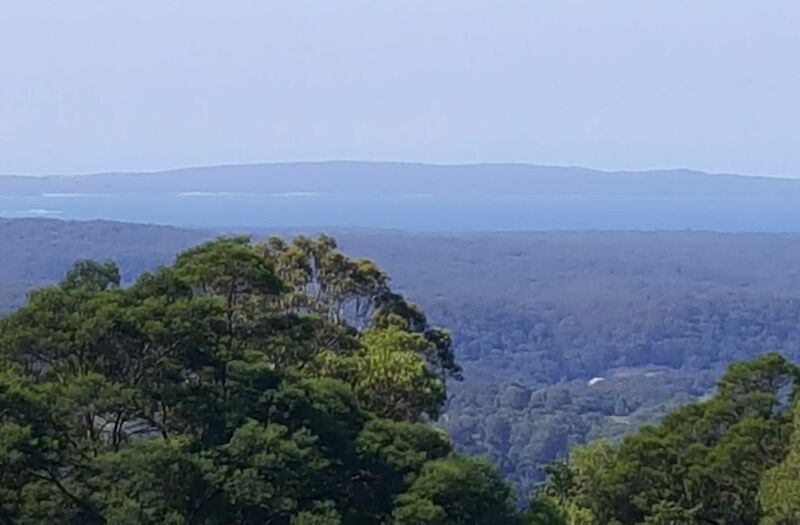 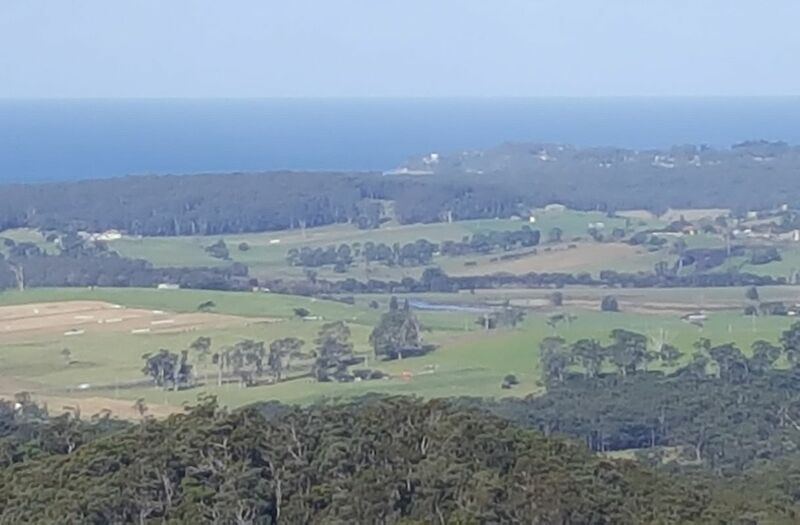 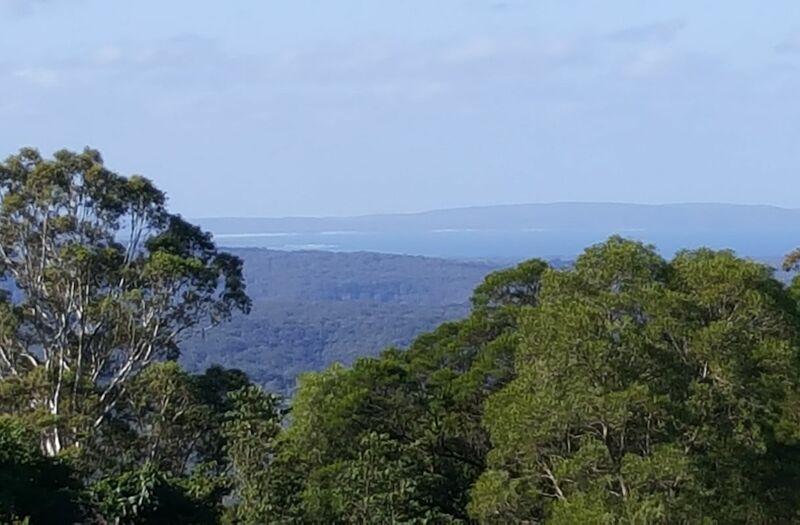 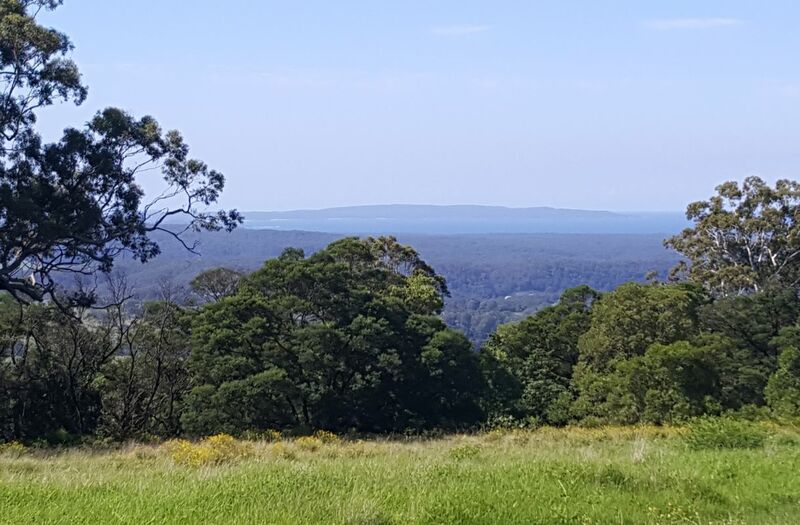 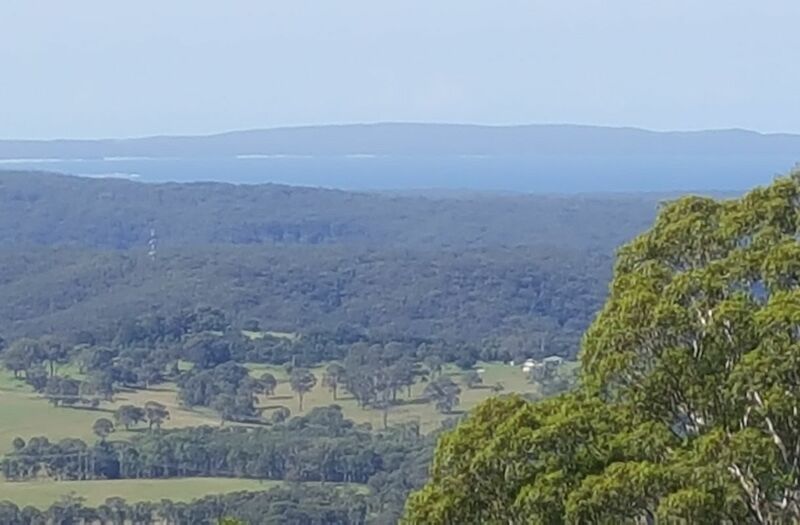 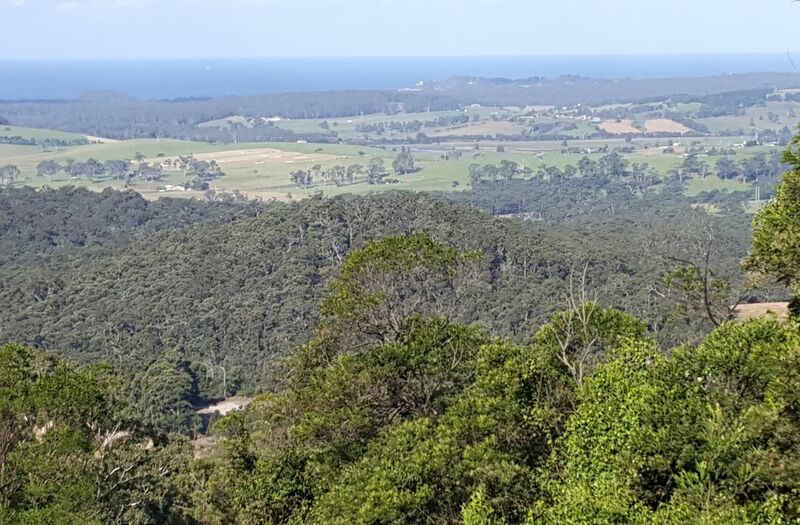 The beautiful homesite commands panoramic views as far as the eye can see ... on a clear offshore day you can see Saddle Back Mountain at Kiama approx 100 kilometers to the north.